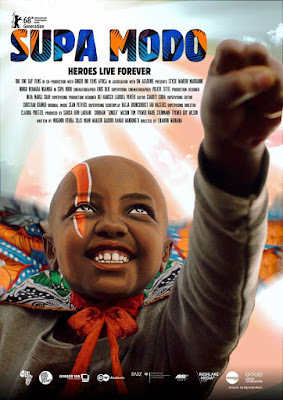 A few months ago, a local village in the awesome Kenyan movie Supa Modo created an action film to raise the spirits of a lovely young girl who was terminally ill and living her last days. Just like these very unlikely film creators, I think very soon we will all be video creators. And now with the simplicity and the intimacy that comes with watching a vertical video on your phone through IG stories and IGTV I am more encouraged to continue thinking so. I mean if a picture is worth a thousand words then a video should be worth hundreds of thousands if not more. interesting facts you should know about IGTV. 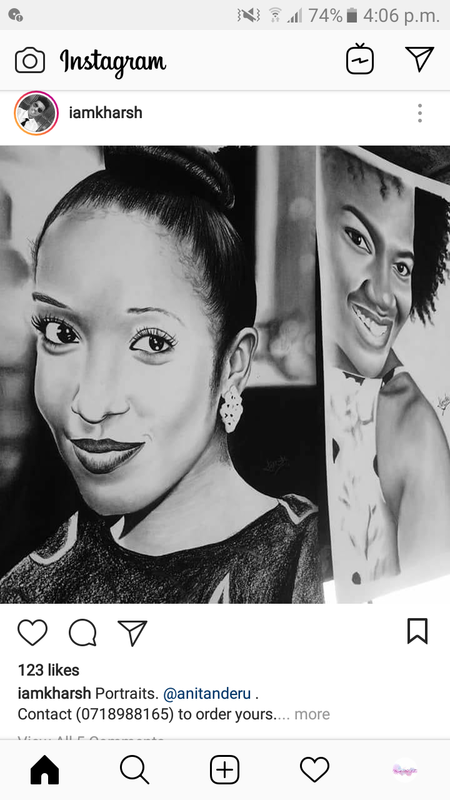 I am slowly falling in love with the platform and have even made a few videos on my personal IG page to prove it. 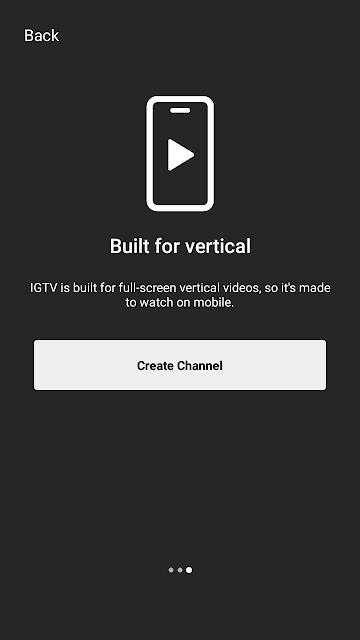 It is ridiculously easy to create an IGTV Channel. 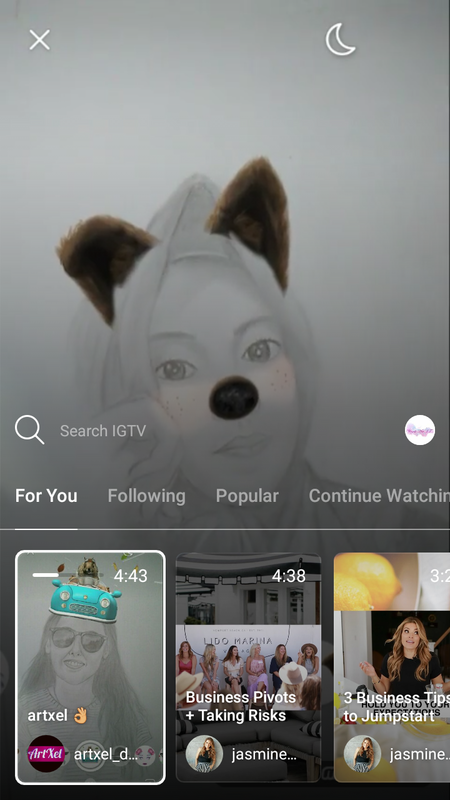 And if you already have an Instagram account then you are just a few steps away. 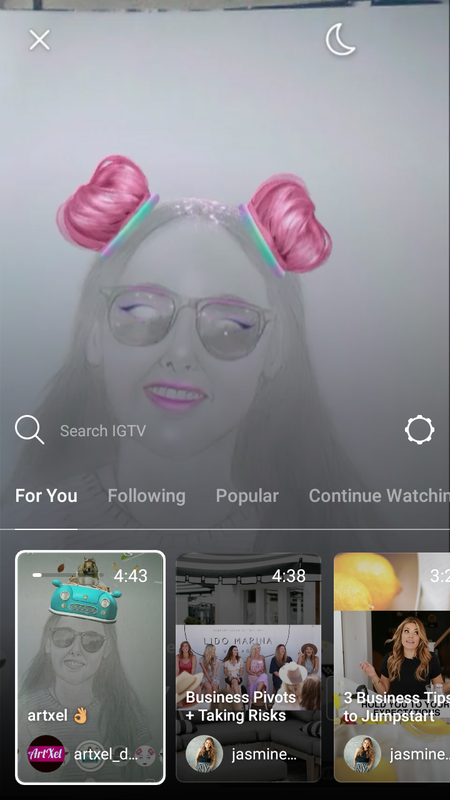 Step 1: Ensure that you have updated you Instagram app and can see the IGTV icon at the top bar. Step 2: Open the IGTV icon or app, click on the settings icon on the right hand side of the screen and select Create Channel. Step 3: When you select Create Channel you will be welcomed with the screen below. Click next and follow the prompts. Step 4: On the final slide after clicking next a couple of times, click on Create Channel and you are done! Notice below that the settings icon is now replaced with your pages icon. Once you click on the icon with your profile picture on it, you can upload a video from your camera roll using the plus button. Like I said, it is quite easy to start your channel and become a video creator too. 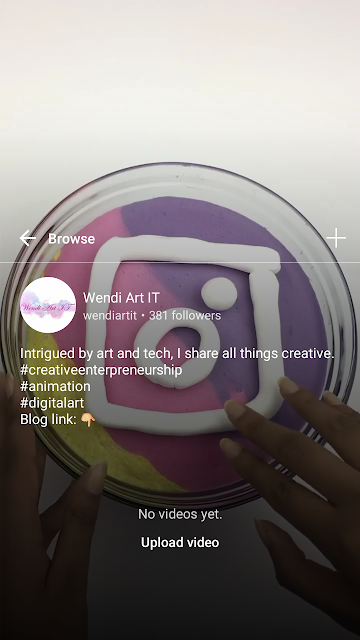 In the next blogpost I will be sharing some tips on great phone apps you can use to add music and text graphics to make your IGTV channel a lot more spicier. Please note this is what I have experienced and researched so far. 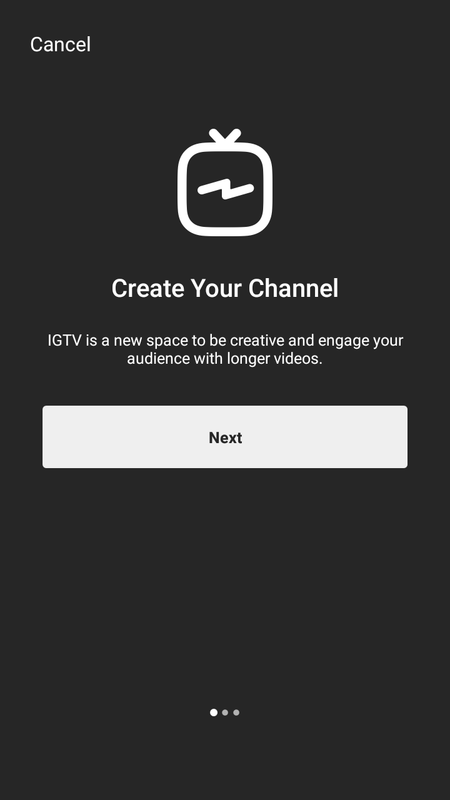 The possibilities are endless on how IGTV is bound to evolve. Until next time let's keep exploring with IGTV. Nice .keep it up .very well explained.